(June 6th, 2016) A United Nations conference in South Korea has stressed the urgency of greater investments in global citizenship education programs around the world to unlock the potential of young people. The global education action agenda at the meeting affirmed the importance of U.N. 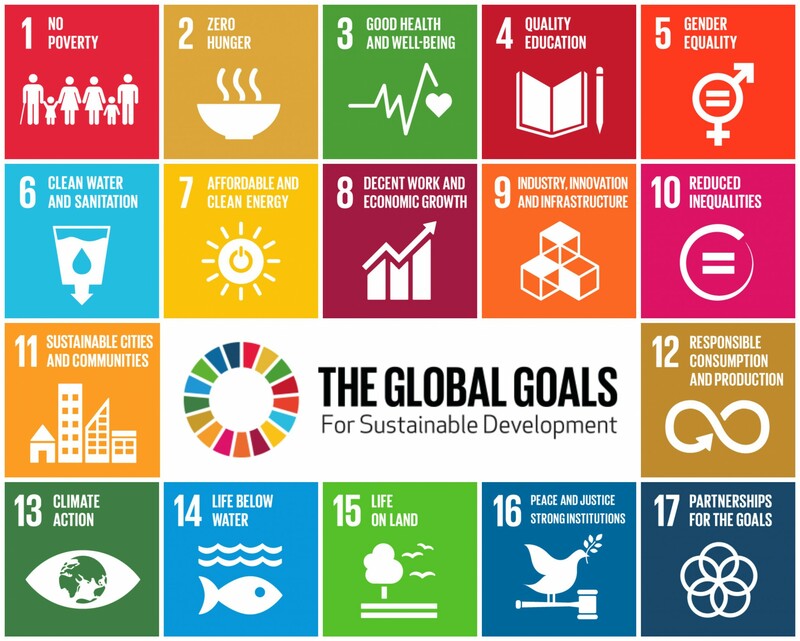 Sustainable Development Goal 4 — ensuring inclusive and equitable quality education and promoting lifelong opportunities for all. The Boston Global Forum has been collaborating closely with the UNESCO Chair in Global Learning and Global Citizenship Education at the University of California at Los Angeles.